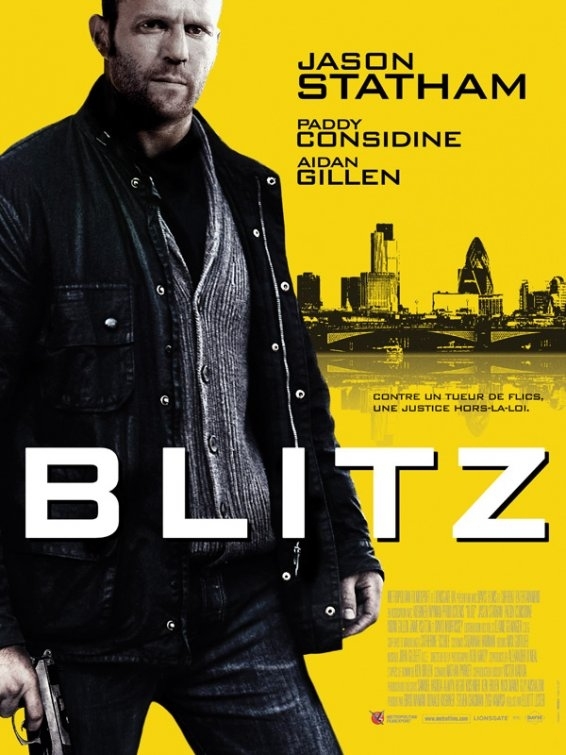 The movie Blitz: trailer, clips, photos, soundtrack, news and much more! Blitz – You know what that is? The upcoming action thriller movie is starring Jason Statham as a tough cop who’s dispatched to take down a serial killer who has been targeting police officers. Blitz – Do I look like I carry a pencil? 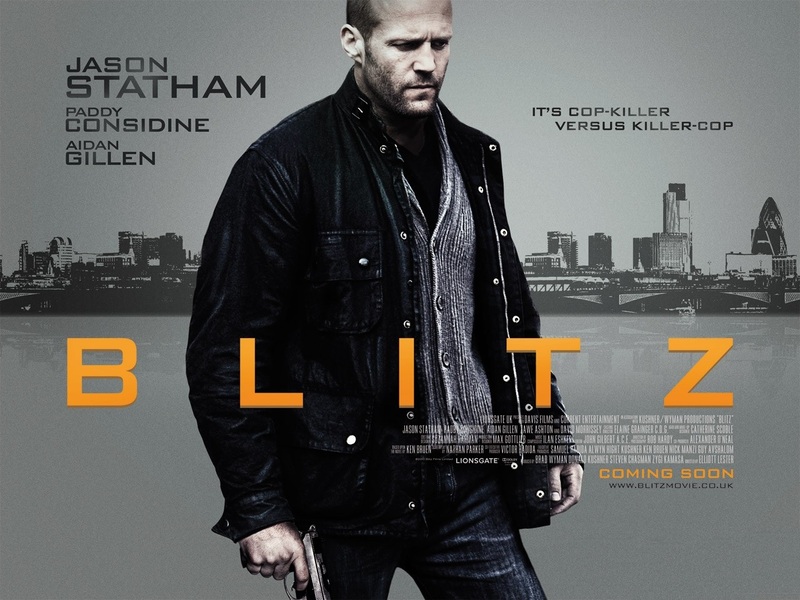 The movie Blitz revolves around a tough cop (Jason Statham) who’s dispatched to take down a serial killer who has been targeting police officers. Jason Statham at his best! 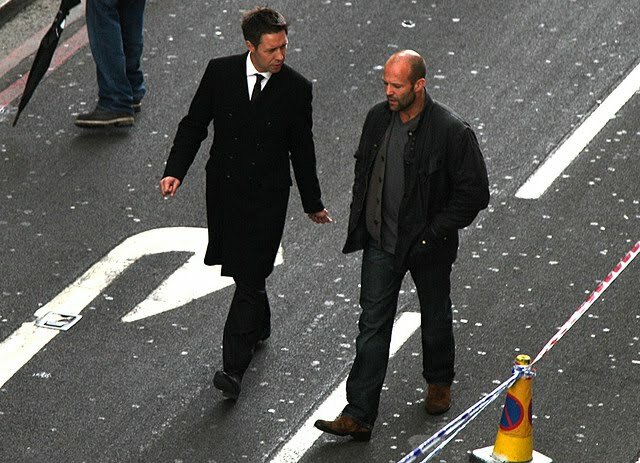 Jason Statham is perfect for this kind of role: we may expect a lot of action in the movie Blitz! 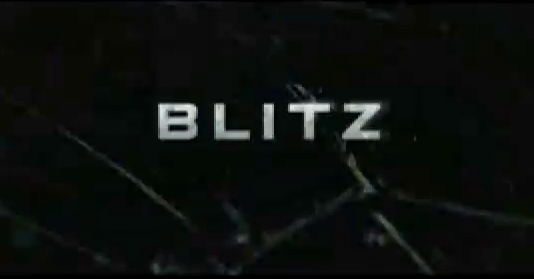 The movie Blitz is based on Ken Bruen’s novel of the name. There’s no official release date yet.